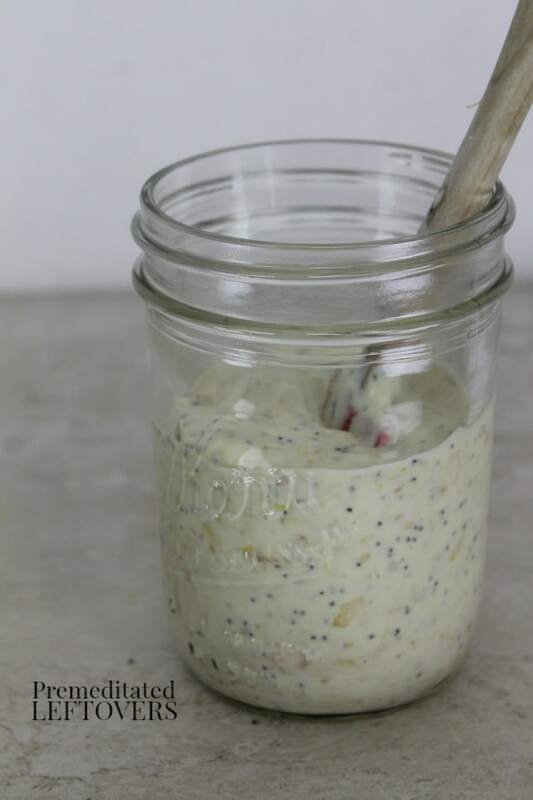 This Lemon Poppy Seed Overnight Oatmeal is a nutritious breakfast in a jar that tastes like a dessert. 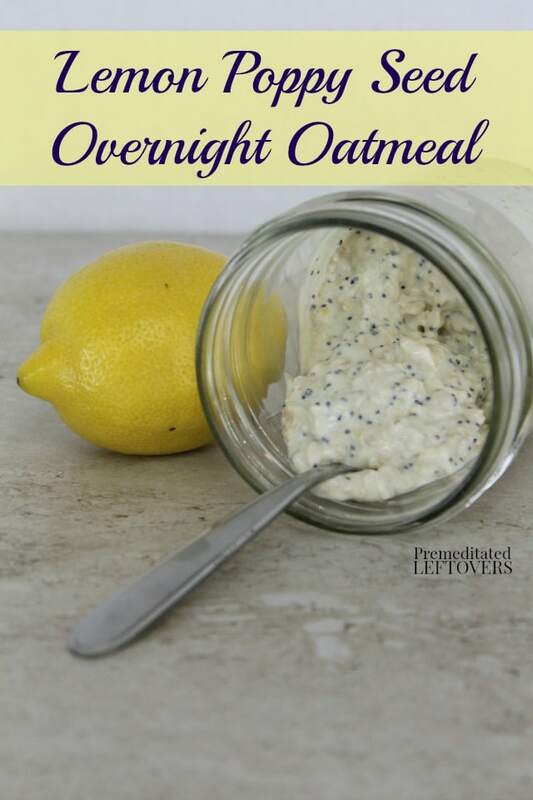 Of all the overnight oatmeal recipes I have tried, this Lemon Poppy Seed Overnight Oatmeal is my favorite. 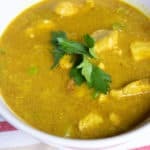 It is easy to get hooked on the rich lemony flavor from the lemon zest and yogurt. It's so addicting, it could make you test positive for drugs! Actually, poppy seeds can do that apparently (and they can be easily left out if you are worried about random drug tests). This oatmeal stays good for several days in the refrigerator, so you can make it ahead of time to have a breakfast on the go during the work or school week. 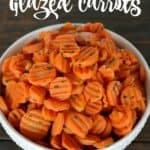 If you like easy, make-ahead breakfasts, be sure to check out Prep-Ahead Breakfasts and Lunches. Modifications: If you use unsweetened almond milk or regular milk, add 1 teaspoon of honey and 1/4 teaspoon of vanilla. 2. 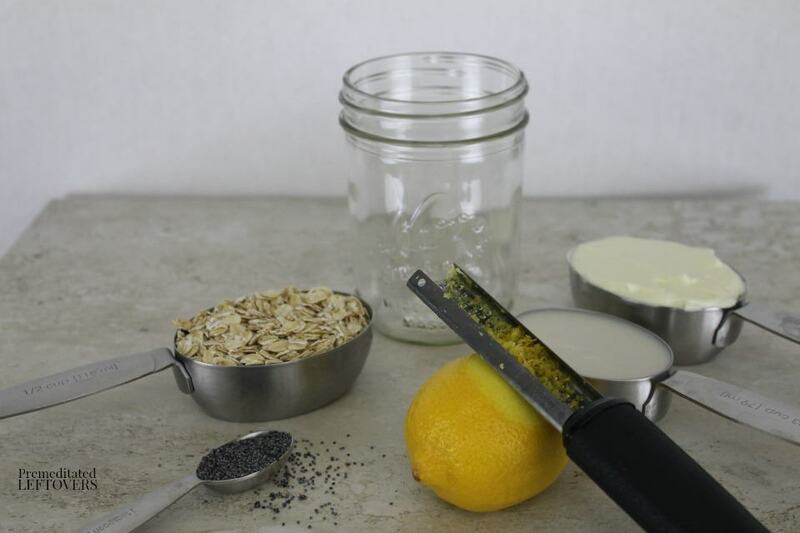 Add the rolled oats to a mason jar or another lidded container. 3. Add the vanilla almond milk and Greek yogurt. Stir until thoroughly mixed. 4. Add the lemon zest and poppy seeds. Stir until thoroughly mixed and seal the container. 5. 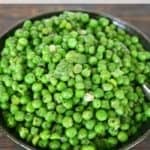 Refrigerate overnight or until the liquid is absorbed and oats are soft (6-8 hours). Serve cold. This overnight oatmeal will keep for several days. Modifications: If you use unsweetened almond milk or regular milk, add 1 tsp of honey and ¼ tsp of vanilla. 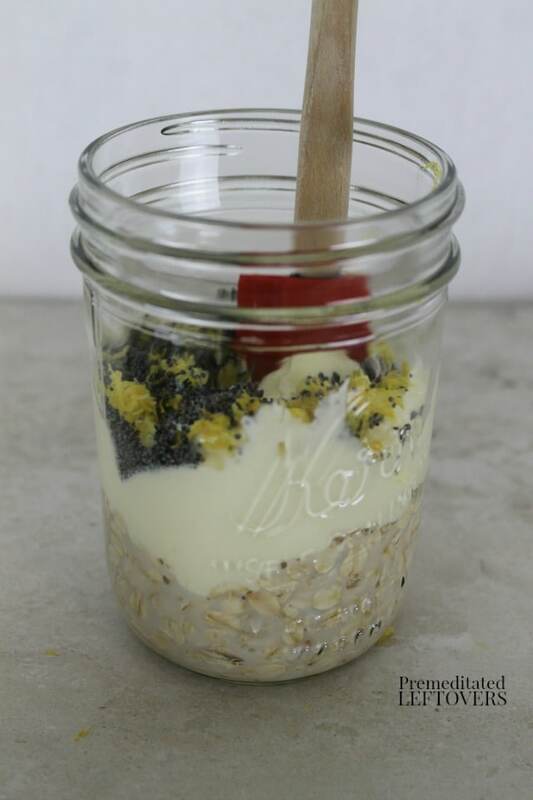 Add the rolled oats to a mason jar or another lidded container. Add the vanilla almond milk and Greek yogurt. Stir until thoroughly mixed. Add the lemon zest and poppy seeds. Stir until thoroughly mixed and seal the container. Refrigerate overnight or until the liquid is absorbed and oats are soft (6-8 hours). Serve cold.